The first sweating is in the palms. Suppliers of seasonal appliances start nervously predicting the weather and customer behaviour long before the sun starts berating our skin and beads of sweat form across bronzed bodies across this vast continent. It is an unforgiving industry to play in. A relatively mild winter will result in boxes of unsold heaters being returned. Australia’s isolation means it is not so simple as moving them via road freight to a colder climate — many of these units will simply hibernate in storage, like the hundreds of leftover units rumoured to have been abandoned after Retravision Southern collapsed in 2012. Then there is the frustrating inverse: a heatwave that comes late and long, stretching summer well in to March and April, leaving retailers short on stock and suppliers kicking their sweltering selves that they did not order enough fans, coolers and air conditioners. It’s a category for product managers that enjoy informed gambling; working with meteorologists, retail partners and consumer trend forecasters to alight at the perfect number of units to source from China. Some have done extremely well — Fujitsu General is a long-standing market leader — while others have gone all-in and lost — Hotpoint was placed in administration in 2012. With the fortunes of brands fluctuating like mercury in Melbourne, it was interesting to attend the ambitious launch of LG’s “cutting edge” new Multi V IV variable refrigerant flow (VRF) commercial system. This is LG’s big play in the multi-million-dollar B2B air conditioning sub-category. It wants to capture $100 million in sales and claim 10 per cent of the market by 2017, according to air conditioning and energy solutions general manager Les Stock, which will necessarily mean taking share off leading players like Fujitsu, Mitsubishi and Daikin. “We have integrated all our advanced, industry leading patented HVAC [heating, ventilation, and air conditioning] technologies into this excellent new solution,” Stock said. “This allows the Multi V IV to have superior energy efficiency, performance, flexibility and cost savings. The new Multi V IV is the type of commercial unit a property developer might install in a hotel or apartment block; one that requires multiple user interfaces so temperatures can be controlled separately in different rooms. This flagship model can have up to 16 different variables running concurrently. 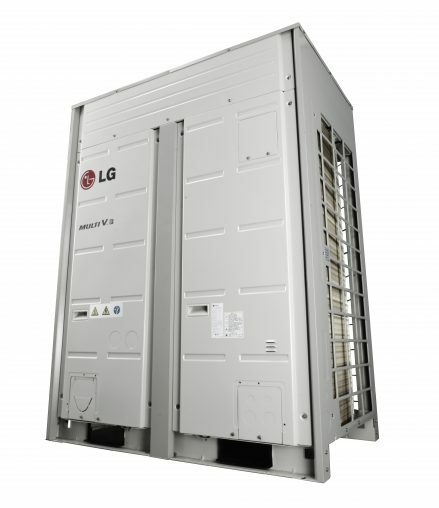 Stock said the learnings LG arrived at in developing these commercial units, across R&D facilities in France, Saudi Arabia and South Korea, will filter down to the consumer units sold to homeowners in appliance retailers; especially in realms such as split system and inverter technology. “In Australia, we have bold ambitions,” he said. “We have been providing air conditioning solutions in Australia for well over 30 years. We’ve strengthened our market share and we are currently [the] fifth largest supplier of air conditioning products in Australia. 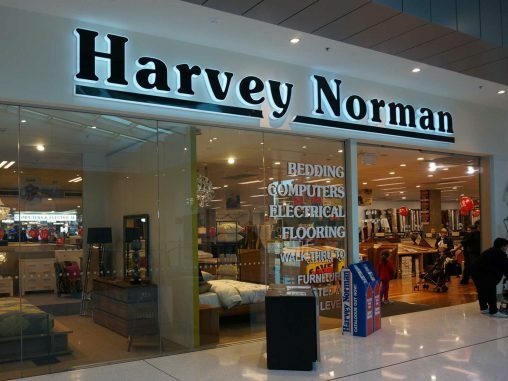 “Our products are sold by retailers such as Harvey Norman and The Good Guys, as well as a specialist channel of air conditioning dealers and installers. “Some will say it is going to be very hot in some parts of Australia, so therefore it puts a pressure on the air conditioning suppliers to meet the demand that comes,” he replied. “We have actually not noticed a drop in demand through the winter period — it’s been a very steady year for us in air conditioning sales — and that’s because we’ve had a very dry winter. And does Stock have enough stock? 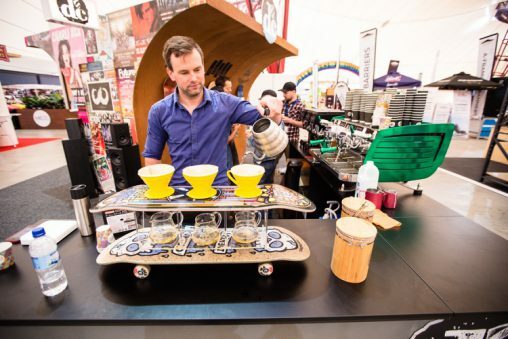 “I think we do — I believe we do — but the demand curve will be the determinant of that. If the demand curve goes greater than what we’ve planned for then clearly that will put pressure on our supplies, but we believe our forecast is sufficient to be able to meet demand. “We work very closely with our retailers and specialist customers, asking, ‘What do you think is going to happen?’. 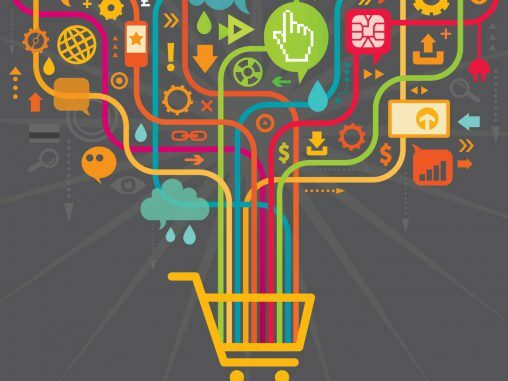 “We have those conversations regularly, our retail guys are out there talking to the Harvey Norman and The Goods Guys proprietors and my team is also talking to specialists, asking, ‘What do you believe your purchasing patterns are like going forward?’, and generally they use a bit of history to determine that. LG’s new Multi V IV represents a big play for the Korean company.